Cortana, Microsoft’s digital assistant, can now replace Google Now on an Android smartphone, technically. While complete integration is not there, users can set the default app used to Cortana for when you long press or swipe up on the Home button. This will allow you to use Cortana in a more seamless way, with setting timers and asking questions made a bit easier. 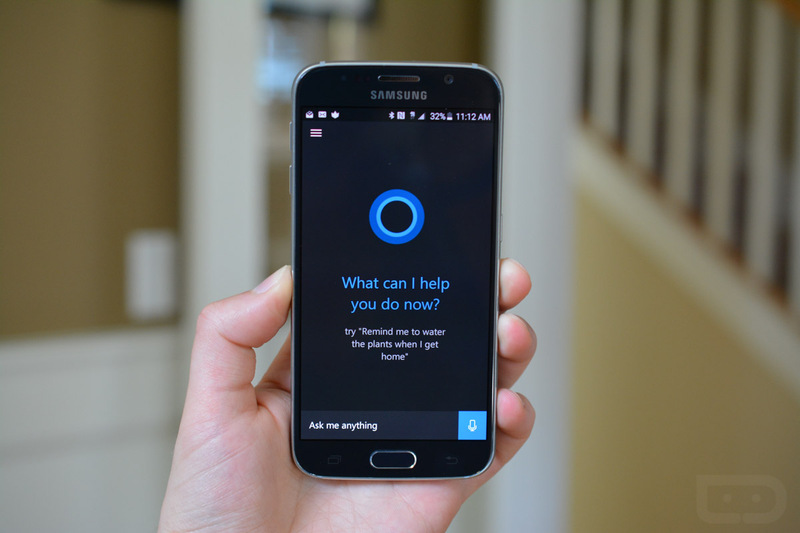 Cortana as an app is a lot like Google Now or Apple’s Siri. With it, users can check flight statuses, news, weather, or even get nearby showtimes for movies. In order to get this running, you will need the latest update to Cortana, which is only available to those inside of Microsoft’s group of testers. The Cortana app has yet to hit Google Play officially. If you would like to try Cortana out for fun, you can find an earlier build of the Cortana APK for Android right here.